We have a cure for your Sport Withdrawal Weekend! 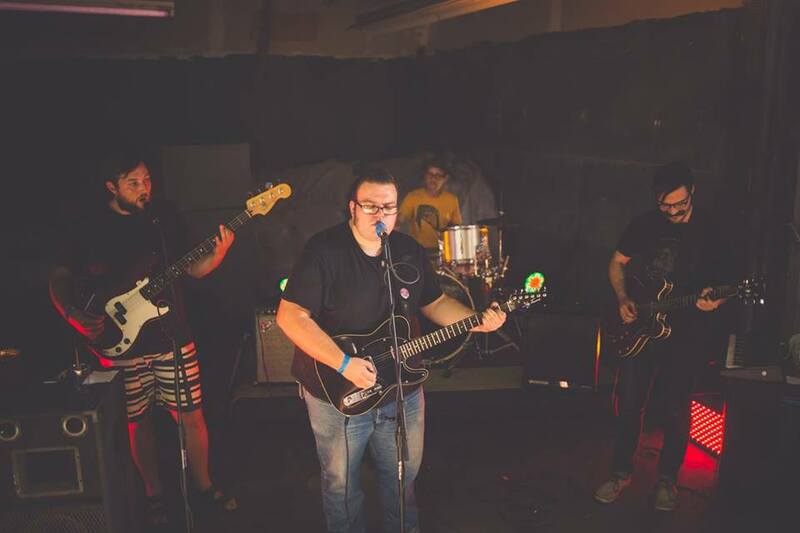 Let live music ease you back into your week. 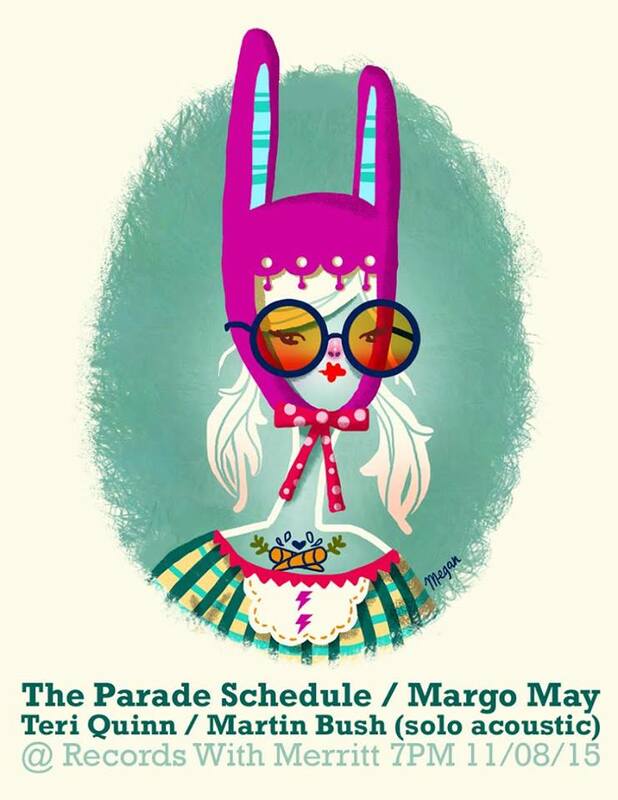 Join us and Doby Watson as we welcome Seattle’s The Parade Schedule, with local support from Margo May, Teri Quinn, Martin Bush (acoustic solo) and Gosh! The fun starts at 7pm. Check out samples of the musical line up below.